"Jerry's immense level of expertise and his understanding of the underlying scientific concepts behind comedy, make him hands-down the best comedy instructor out there." This class is super-charged learning. Since it takes place in a condensed time period you retain what you learned. Rather than taking a class then waiting a week for the next class, this one keys you into gear faster because you remember the information from the day before. If you're serious about your stand-up, this class is an absolute must. The perfect opportunity to attend Jerry Corley's Comedy Clinic when you can't spread it out over 8 weeks. This Exciting New Course will teach you the skills you need to write a perform a solid comedy act. All in a 5 Day intensive at Jerry's studio in Burbank, CA. The workshop you've been waiting for. 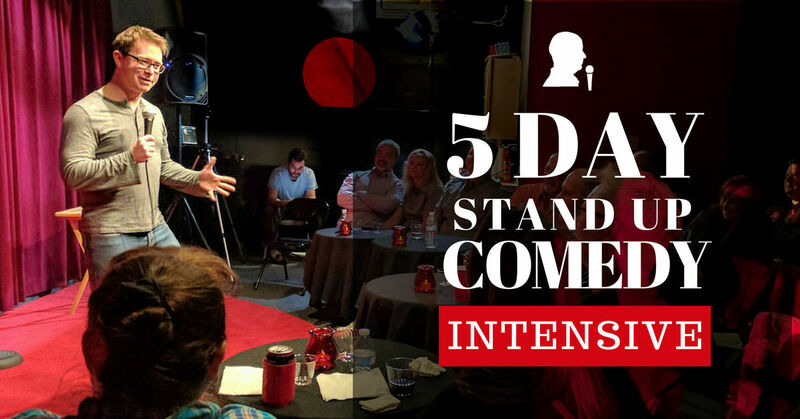 You can come into L.A., see the sights and attend this very unique and powerful 5-day stand-up comedy workshop with top coach, Jerry Corley. Each class you will work on joke writing, comedy, structure and performance. At the end of the course you'll perform a set that will be recorded on video. The road to success in comedy is built on the philosophy that comedy is a craft. It's a blend of skill, performance and science, and it CAN be taught. 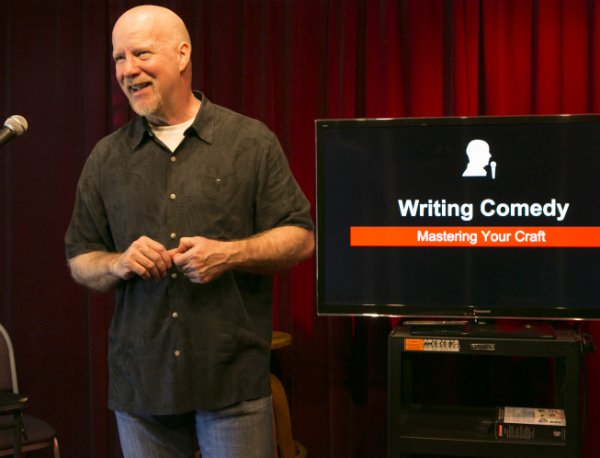 Jerry Corley is a successful author, screenwriter, writer for the Tonight Show with Jay Leno and a professional touring comedian for 27 years with multiple television credits. His best-selling book "Breaking Comedy's DNA," has been cited by Steve Martin as a resource to understand the structure of comedy. Jerry has an ability to enable you to find YOUR voice on stage and help you create a laugh-out-loud act that you'll be proud to perform anywhere. Those who are Just Curious! Laughter occurs because a specific set of stimuli are present in the material or the performance of the artist. Once you learn that what those stimuli are, you will be getting bigger and more consistent laughter. Learning to write with structure is learning to write funny. 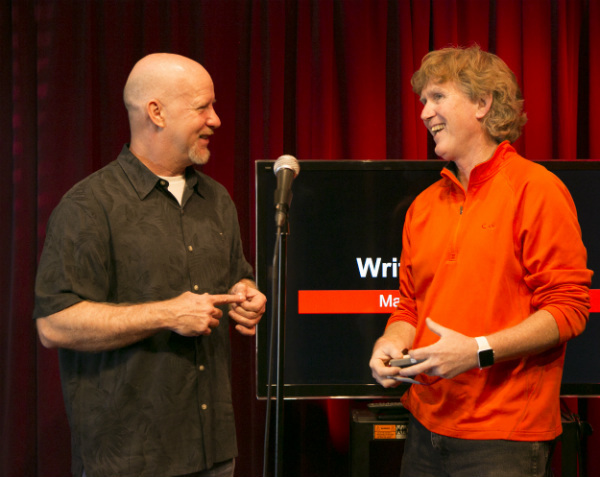 Learn the fundamentals of writing consistently funny comedy with the techniques that Jerry teaches in this workshop. You’ll see your life, your observations turn into comedy. Overcoming stage fright is different for different people. That’s why Jerry doesn’t paint everyone with the same brush. He looks at your individual needs and gives you techniques you need to be your best. Lots of people get overwhelmed when it comes time to shape their set. Every routine should have a beginning, middle and and end. You will learn the secrets to creating the build-up and ending a set on the right note that makes the audience WANT to applaud. Jerry will work with each student's individual needs to help them overcome any obstacles they are personally experiencing in comedy. 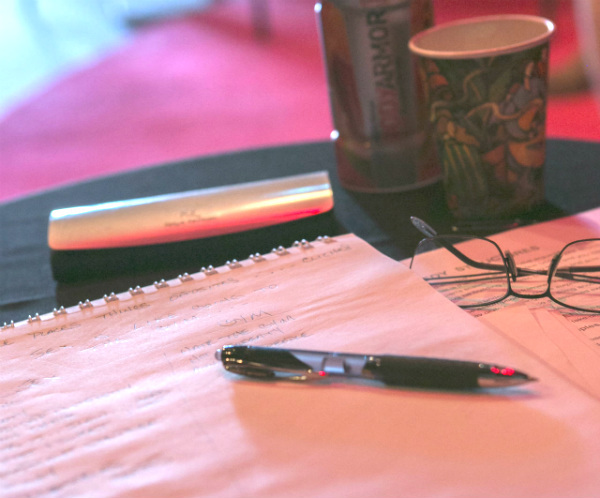 This one-to-one focus helps to ensure that YOUR persona shines through in your performance. Every class will consist of lecture, writing and performing. So expect to be on the mic every class. With your inspiration and Jerry’s notes you’ll find that your comedy will take shape very quickly. There’s nothing like being in the room with a highly skilled professional. Jerry believes that the through-line of life is LOVE. Pure and simple. His classes are a safe, creative working environment and students help create a very unique interactive comedy community who support each other. When you share your inspirations with others it comes back 10-fold. All our lives we're taught to behave. 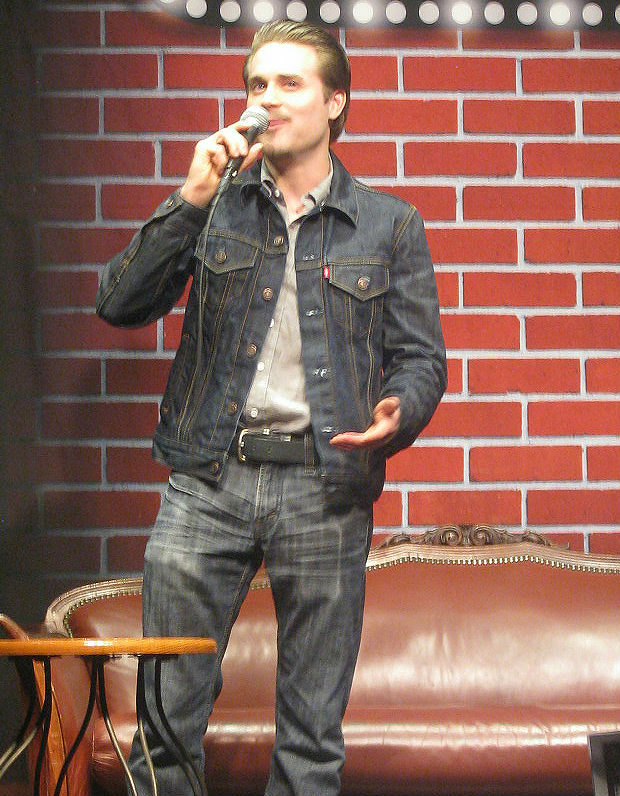 The stand-up comedy stage is unique in that it's NOT a place to be on your best behavior. Jerry helps you to find the freedom to really explore your true range of playfulness. When we allow ourselves to get out of our shells is when we can reconnect with our persona and characters and break free of that "box" that we've been put in all our lives. By the end of the course you will closer to mastering your understanding of how comedy works and why people laugh. Leaving you feeling empowered, transformed and best of all... FUNNIER! I just completed Jerry's weekend seminar. It far surpassed my expectations! Jerry is not just a naturally funny human, but also a natural born teacher and super-smart communicator. I'm filled up with fabulous information and am dissecting every joke I hear. If you're on this page, sign up. It was a blast! Wanted to say a big thank you for the continued support over the years. We had a great start together, when after doing your 8 week class for the first time, I had success at the World Series of comedy, Now I'm moving up from feature to headliner. I couldn't have done it without your support and advice. I just love Jerry as a comic and a teacher. I love it when I meet a person who loves sharing a special insight on life and that's how his instruction occurs for me. I could have started stand up with any program in town, but a friend recommended him and now I see why. Jerry is like the Comedian Whisperer. He helps us find our own funny. Jerry has turned my comedy dream into a comedy reality by allowing me to find my own unique voice. Without his comedy class and caring support I would not have come so far, so fast. Get the Best Stand-Up Training Available Anywhere!